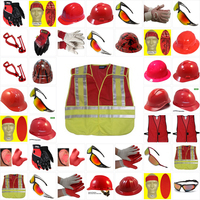 On this page, you can browse our safety products by color, and with such a vast selection of products, we have something for everyone. 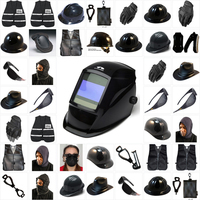 Our black safety products are very popular because black is a very popular color. 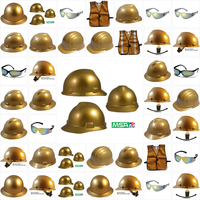 If you're looking for black products, we carry welding helmets, full-brim hard hats, mesh safety vests, knee pads, safety glasses, hat clips, glove guards, rain coats and bandannas. 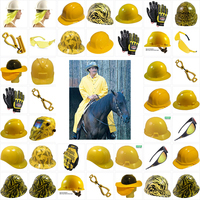 We also carry black cowboy hard hats, bump caps, winter gaiters and earmuffs. 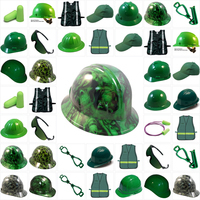 Green is another popular color, and if you browse our selection of green safety products, you'll find hydro dipped hard hats, full-brim hard hats, mesh safety vests, glove guards, bump caps and earplugs. 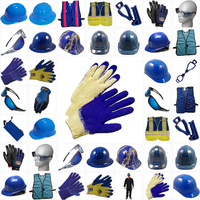 Texas America Safety Comany even carries a large selection of blue safety products, and you can choose from blue gloves, DeWalt safety glasses, protective vests, coveralls, hat shades, earmuffs and hard hats. 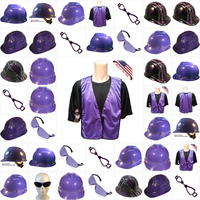 Our camo products are also quite popular, and they can be especially useful for tactical situations. 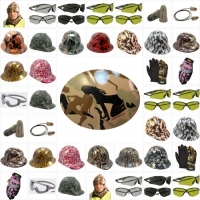 Feel free to browse our selection of camo safety glasses, dipped hard hats, safety gloves and earplugs. 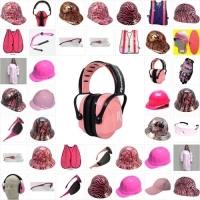 If you don't like camo, you can browse our inventory of purple, pink, gold, red, yellow and patriotic safety products. 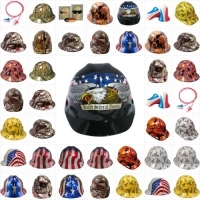 Our patriotic products are especially popular because they make it easy to show your love for your country.